The world is bustling with industry and invention but with it comes a larger amount of harmful pollutants in the air. Many contaminants exist in the air, such as smog and particle pollution from refinement plants. These and many more decreases in air quality threaten the public health. In addition, the air quality in your home can be similarly hazardous, if left without maintenance. Unlike the air outside, buildings rely on automated systems and physical infrastructure to filter and circulate air. Without proactive measures, the air quality in your home could contain more pollutants than the air outside, negatively affecting your health and quality of life. Since much of our civilization relies on work done indoors, the air quality must be without pollutants. 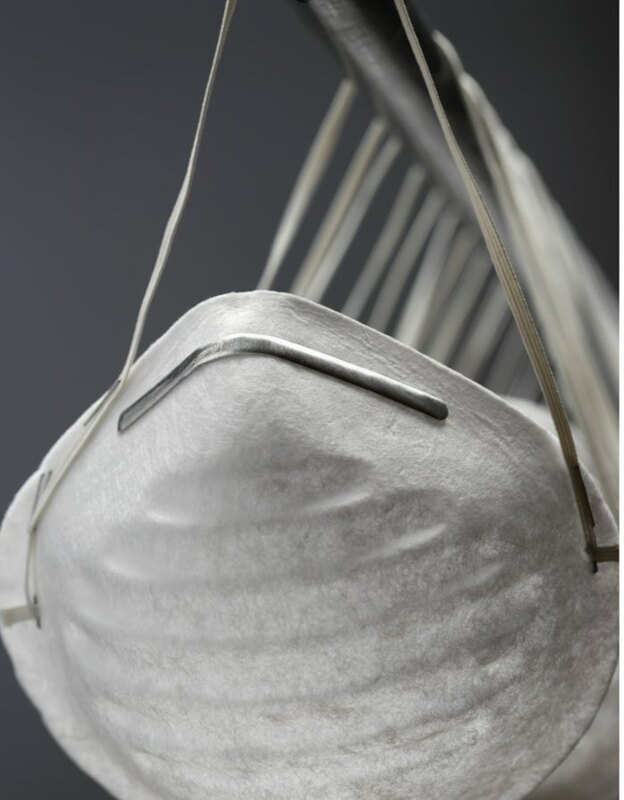 Regulations exist, which ensure the air quality of manufacturing facilities and factories is safe to be inhaled by those who occupy the work space. Similarly, public spaces such as a mall or grocery store must ensure the safe breathability of the air in the establishment. However, if you don’t take action to maintain your home’s air quality, no one will give you a fine or write you a ticket. You must be proactive and preventative to ensure your air is clean. This can involve servicing your existing heating and air system, implementing state of the art products, or knowing which indoor plants to have in the windows of your home. Regardless of the measures taken a good HVAC Service and AC Repair Service is essential. When inhaled, pollutants in the air can cause a negative reaction in a person’s body after just one exposure to the irritant or symptoms may get worse over repeated exposure. The immediate effects of pollutant exposure may include—but is not be limited to—eye irritation, runny nose, dry or irritated throat, headaches, lightheaded or dizzy spells, and general fatigue. These symptoms may indicate an air pollutant in your immediate environment and if you can deduce the irritants source, these can often be eliminated and any short-term symptoms treated. However, poor air quality can flare up symptoms of pre-existing conditions such as Asthma and can contribute to the development of illnesses such as lung disease, if repeated exposure goes untreated. Carpets and rugs collect dust, particulates of chemicals, synthetic materials, plastics and other airborne materials which are hazardous to one’s health if inhaled. Glue slowly breaks down over the years releasing microparticles of glue which settle on shelves, carpets, cabinets, and everywhere else dust settles. When dust is swept into the air by dusting or movement, these tiny particles of glue are inhaled by those in the vicinity. Cleaning solutions and household chemicals are a major hazard if inhaled. Disinfectant sprays, bleach, and air fresheners produce a thin coating of material over time which, if left untouched, can evaporate into the air surrounding bathrooms, kitchens, and garages. Anything that comes out of an aerosol can or a spray bottle has the potential of being an immediate irritant and produce long-term health problems if subjected to repeated exposure. Always use a dry cloth to wipe away excess cleaning substances after use. This will reduce the amount of chemical buildup on surfaces in your home. Gas ovens are a commonly overlooked contributor to the compromise of a home’s indoor air quality. When setup correctly there should not be any gas fumes that leak into one’s home. However, building contractors are not always perfect and many people live in homes with old appliances or self-installed appliances. Poorly installed or old ovens can potentially release toxic fumes into the air with each use. Synthetic materials make up the vast bulk of objects which are in our homes. Plastic, fibers, and rubber are all common and the largest family of indoor pollutants. From the chairs we sit on to the utensils we cook with and the blankets we put on our children, most of these objects are made up of synthetic materials. They are cheaper to make, buy, and easier to produce in bulk. However, these materials break down easily. These particles, along with biological particles like skin, make up the majority of dust which settles in one’s home. The most efficient way of improving your home’s air is to enlist the services of professionals. By plotting the state of your home’s current quality of air, they will be able to conclusively rectify any hazardous pollutants from inhabiting your air. A professional HVAC and AC service will implement a combination of air cleaners and dehumidifiers which will work to actively purify the air being circulated in your home. 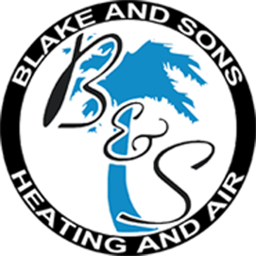 Enlisting a professional service, such as Blake and Sons Heating & Air will provide a definite solution to one’s air quality issues. These services have knowledgeable and trained staff who use a wide variety of solutions for improving the quality of air in one’s home.